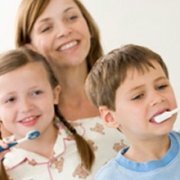 Dentistry is one of the fastest developing medical fields. Lasers are used in our everyday practice for good reason. 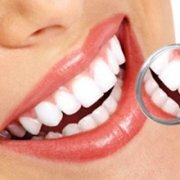 On the one hand, they ensure that the patient is calm and in no pain while treated, and on the other, they represent the most modern technology available to dentists, helping them do a precise and successful job. The main advantage of lasers is their ability to selectively remove pathologically-changed tissues, thereby leaving only healthy tissue in place. 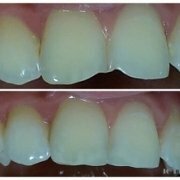 The lack of bleeding is another plus of laser dentistry. 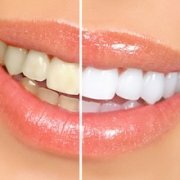 Thanks to laser techniques, many of the procedures, which are hard to perform and unpleasant for the patients of IG Dental Clinic, have become routine and do not result in a difficult postoperative period. 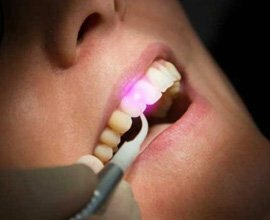 Lasers have a wide range of applications and can be used in all fields of dentistry. In addition to simplifying most procedures, their use produces much better results. 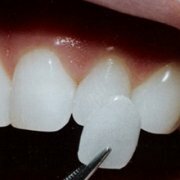 At the IG Dental Clinic, we have the latest generation of dental lasers, thanks to which our dentists use laser-assisted dentistry techniques in their daily practice.